To get your boat on the list, you need to send a photo and some details about your boat to your local state secretary or to the ATC Secretary bvinot@felco.com.au and they will put it up for you. Happy Selling. "Wanted, Tasar mylar main in good second hand condition. AUS 1895. Fantastic entry level club racer. New mast top section, sheets, self bailer in 2017. One set of good condition mylar sails and one set of dacron training sails. Fiberglass foils in good condition. Raced every weekend for the past year - looking to sell as we are changing class. Open to reasonable offers. Stored under shelter at Woollarah Sailing Club in Sydney. 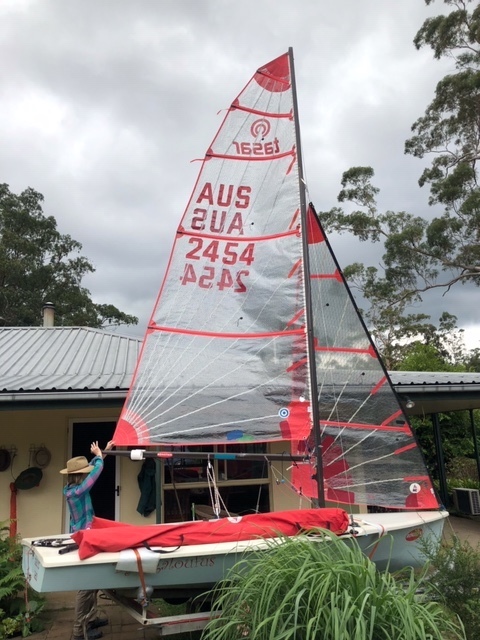 Affectionately known as “Trouble” this boat has been campaigned in many national and world championships by Michael Quirk and Marise Hannaford. Best result was a 4th in the AUS Champs at Victor Harbour and several top 20 finishes in the WORLDs. 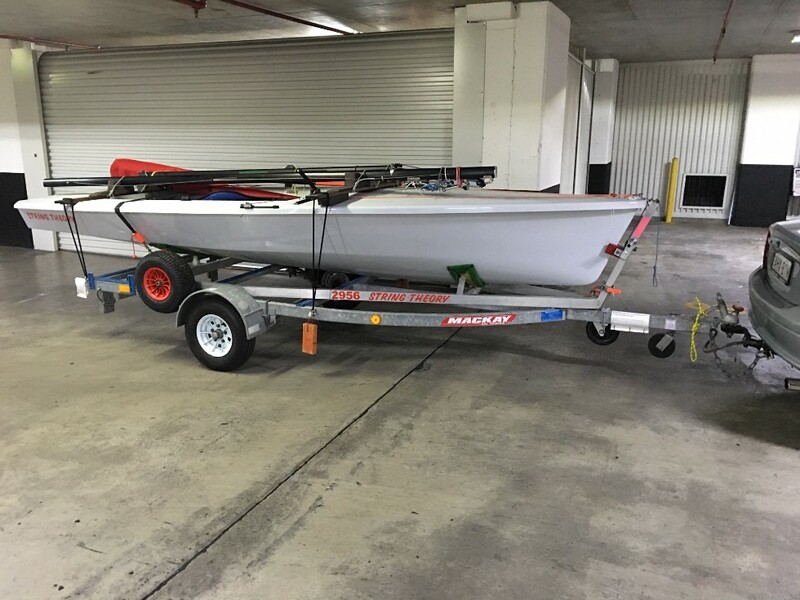 It has been stored indoors at Balmoral Sailing Club for the past 2 years, after we bought a new boat, and prior to that we stored the boat in our garage at Manly. The boat has been retrofitted with all approved modifications and is in good condition and ready to go on the water. We have two sets of Mylar sails to provide with the boat which makes it an ideal starter for someone wanting to enter the class. It was our starter boat and gave us many hours of on-water fun as well as travel and adventure with the class. AUS NSW 2797 For sale: 2797 "Mr Scraggles" - proven heat winner at 2018 States, 2017 Nationals and 2017 Worlds. Boat purchased late-2016 and we upgraded almost everything on it prior to the Japan worlds. Suited to someone looking for an affordable and well set up boat. 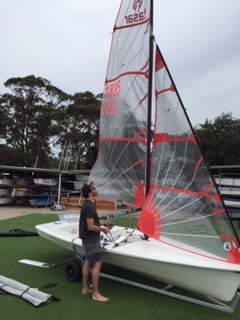 Mylar sails (one main and 2 jibs), boat is race-ready with upgraded ropes and fittings including RCB shroud system and new jib track installed 2017, foils professionally repaired and refinished, new rudder box, carbon tiller and extension, new foil and boat covers and stainless beach trolley included. We want the boat gone to a good home, so make us an offer! 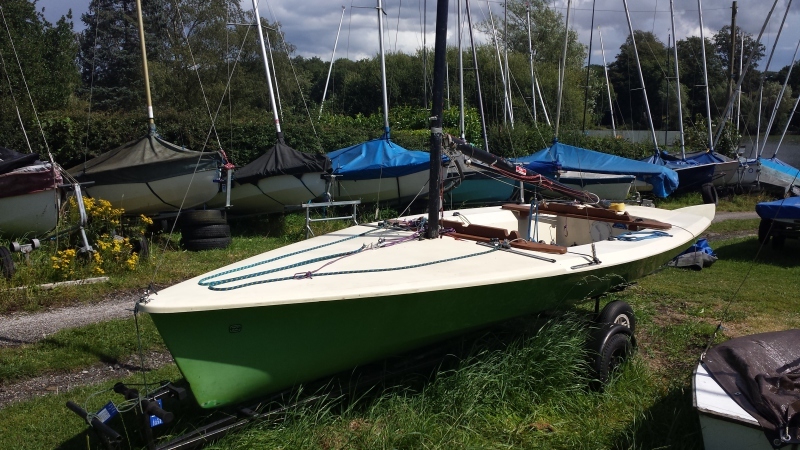 2SheepStations Excellent condition, includes; alloy trolley, 4 jibs, 2 mainsails, one MS used in two regattas, mast and top section relatively recent replacements, foils in excellent condition, includes foil covers,. Nothing needs replacing. 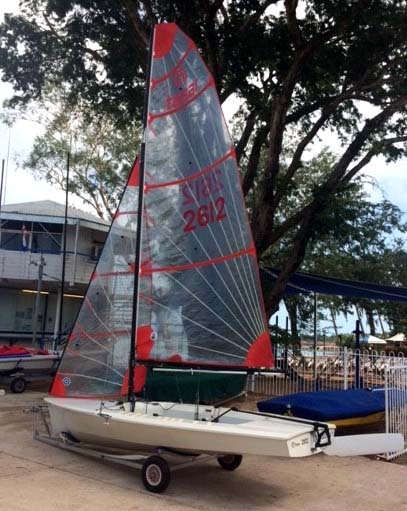 Humdinger 2612 is race ready, under weight and has been recently upgraded prior to the Darwin nationals with new ropes, fittings and refurbished foils. 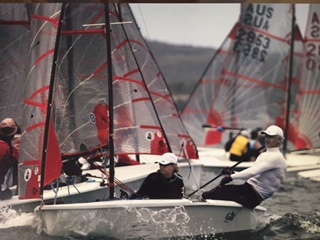 There are 2 sets of mylar sails, with the newest set in excellent condition (used in the 2018 nationals and a handful of races prior). Other important bits: Road trailer, beach trolley, boat cover, lead weights. 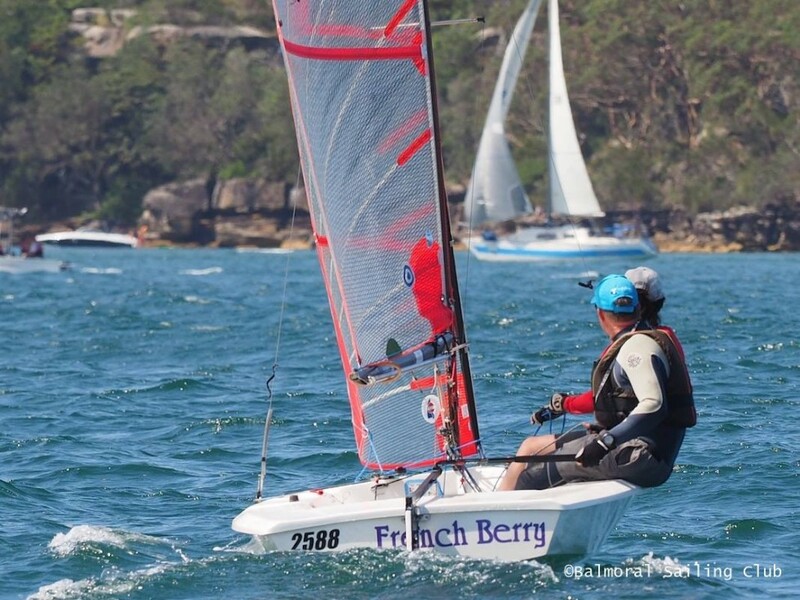 Ex Australian Champion boat 2618 – Ontour Boat is underweight with a very stiff hull. The colour scheme is a light grey hull and deck with a blue stripe. 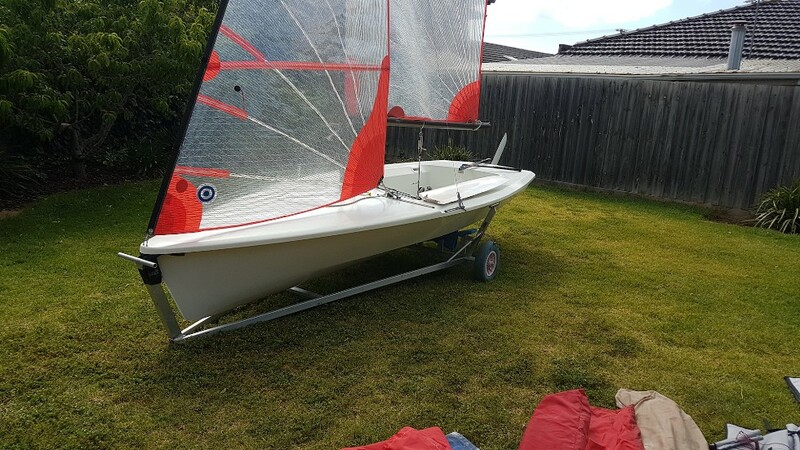 has 2 * Mylar Jibs and 1 Mylar Main and full set of Dacron sails used only in Darwin Worlds, Foils all in good condition, Comes with beach dolly and licensed road trailer. It is set up and ready to sail. It has been garaged for all its life. The Decalls on the sail will all pull off if required, The jib as seen here is the first time it has been raised. 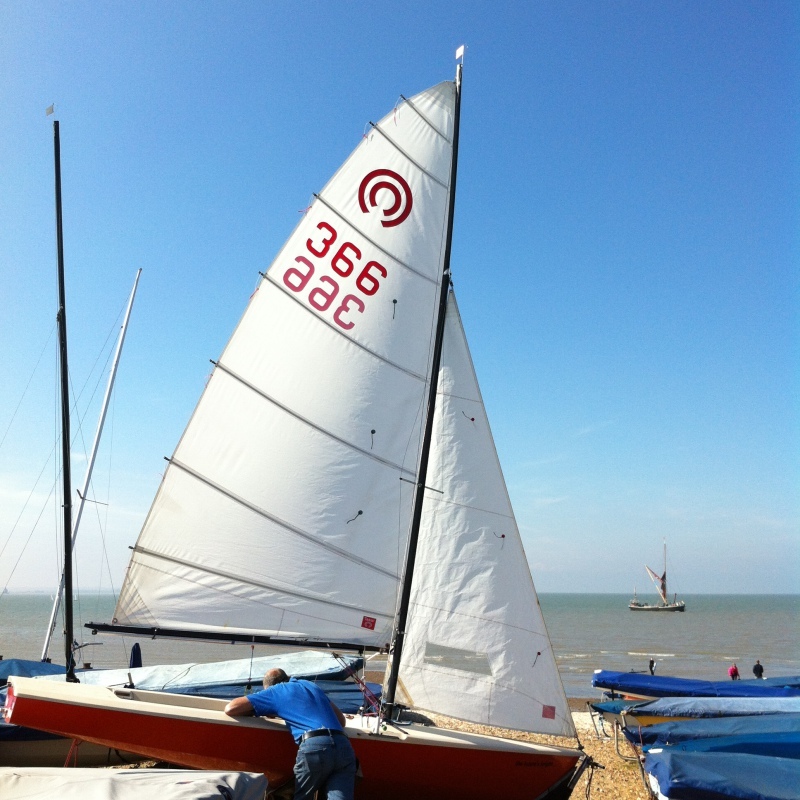 It has been a brilliant boat for us and now needs a new home. 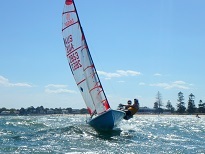 $7,900 It currently is in Hervey Bay but can organise transport. 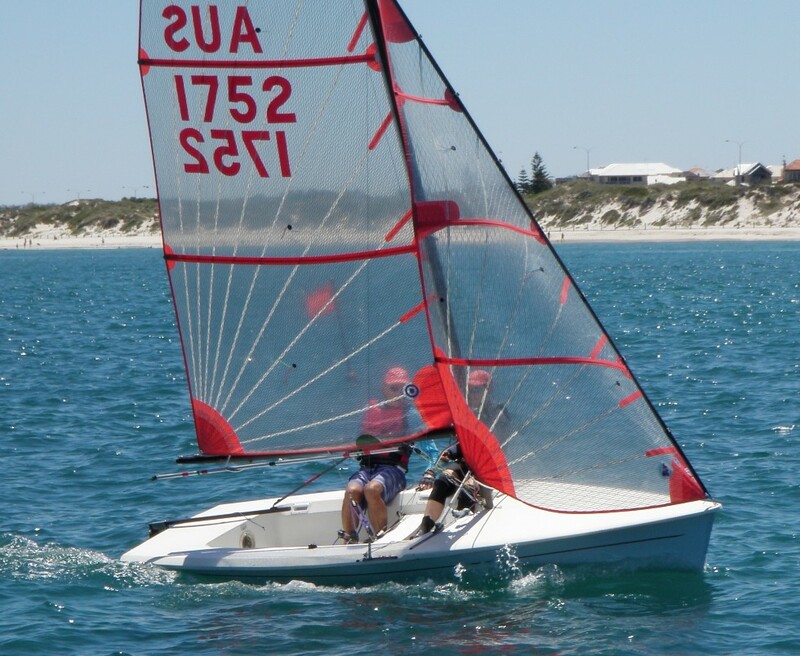 Tasar for sale AUS 2827 ‘Headache’ – in immaculate condition, meticulously fitted out and includes foils in excellent condition – nothing needs replacing. 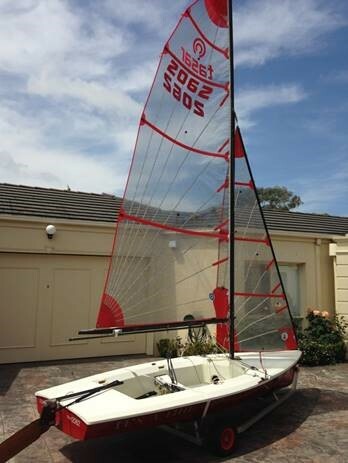 One owner, bought from Bethwaite’s in Sydney and comes from a good series of hulls. 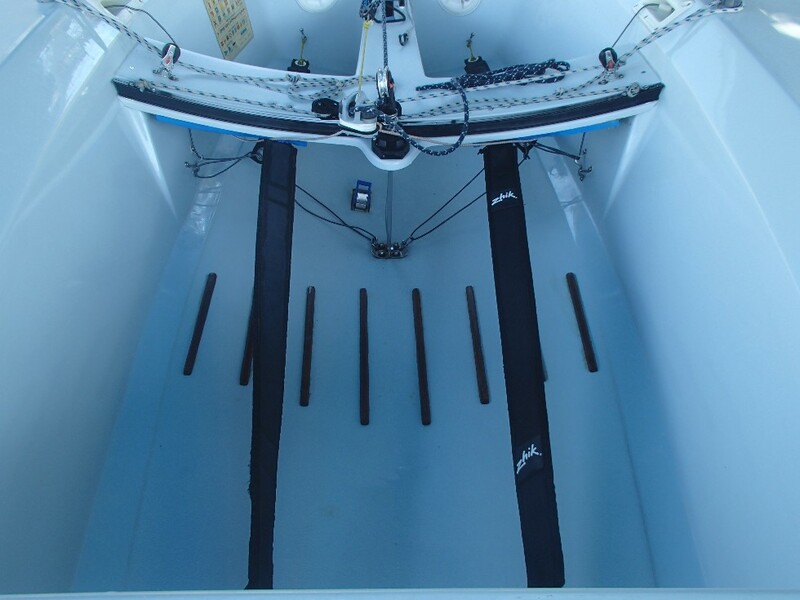 Underweight hull (57kgs) and ready to race! 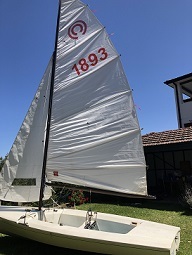 Light grey hull and deck, 1 set sails (purchased with boat), 1 training jib, 1 set of spare upper and lower masts with all fittings ready to be assembled and Bethwaite boat cover. Alloy beach trolley included and has been stored undercover in a fully enclosed trailer. Is currently in regional South Australia, but transport options available via transport companies (at purchasers cost) or BYO trailer to accommodate a beach trolley. Sail number 2844 in very good condition. No dings. Under minimum weight with lead corrector. Lightly used. Includes brand new unused main (still in the box). Excellent beach trolley and trailer. Located in sunny Inverloch. 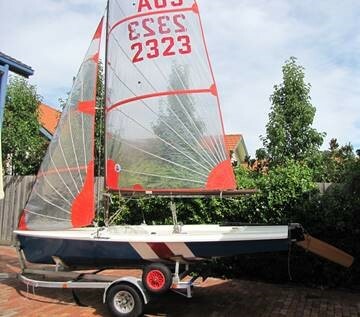 Tasar 2322 – “Grande Vitesse” · 1 of 5 rare “double floored” hulls – Super Stiff! 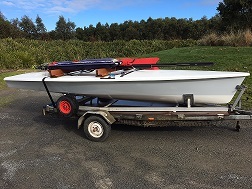 · Very Good condition for age · Centreboard case and thwart recently reinforced by Martyn Sly · NB Sailsports Alloy Trolley with solid foam wheels – never get a flat tyre again. · NB Sailsports Top Cover – a bit worn out but keeps the sun off · All New stays and adjusters · New Bottom Cover · New Spar Covers · Foils in OK condition, New centrecase foam · 2 Dacron Jibs in OK condition (good for practice) · 1 Dacron main – very worn · 1 set mylars – good condition (sail numbers will be changed free of charge) Registered Road trailer. Located Altona Meadows, Vic. Mylar mainsail and 2 mylar jibs, aluminium launching trolley, mixture of Harken and Ronstan blocks and fittings. All ready to sail and in good condition. I have several Items of great equipment for sale.. Tasar West Coast Sailing Rudder Box: Used sparingly as I purchased a new boat. I can send anywhere in Australia. Sell Price $200. Tasar Mainsail: Brand new, never use, purchased mid 2018. 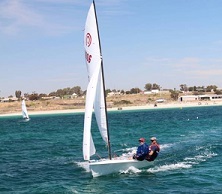 Available in Perth $1500 Tasar Training Jib. Photo can be sent for this, jib is in good condition. Price $500. Photos can be sent to you for all items. Give us a call and make me an offer. Mylar and old Dacron sails, Foils all in good condition, Tacktic compass and Harken tracks/blocks. Comes with beach dolly and licensed road trailer. It is set up and ready to go, including 2 x PFD's used once.